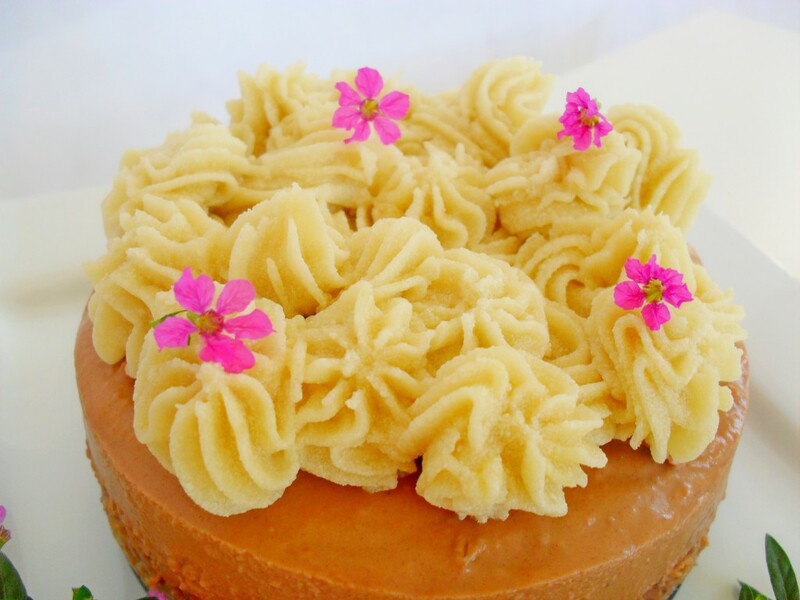 I was totally in love with the taste and concept of Chocolate Sweet Potato Frosting. A vegetable for goodness sake! This entry was posted in Recipes and tagged baking, dessert, frosting, healthy, icing, ray peat, recipe, sweet potato on June 24, 2017 by slimbirdy. So while my last blog post was about how raw cacao is not that great for you after all (read it here) – here’s a recipe using cacao! It’s ok, I haven’t gone mad, it’s just that I wanted to clarify that you don’t necessarily have to give it up altogether. 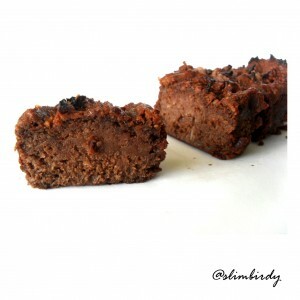 This entry was posted in Eating, Recipes, Weight loss cooking and tagged brownie, chocolate, dessert, healthy, kumara, protein, raw cacao, recipe, refined sugar free, snacks, sweet potato, sweet potato brownie, weight loss, weight loss journey, yam on February 12, 2016 by slimbirdy.